The Wiese side of my family took photos on Thanksgiving day. 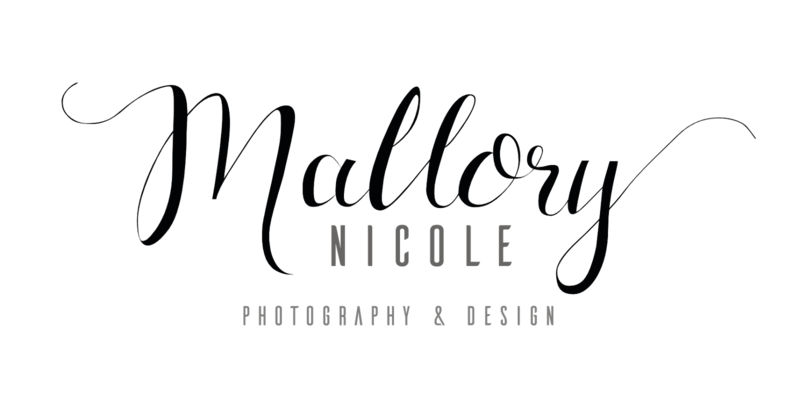 I was put in charge, and super excited...it's fun designing something personal to you. 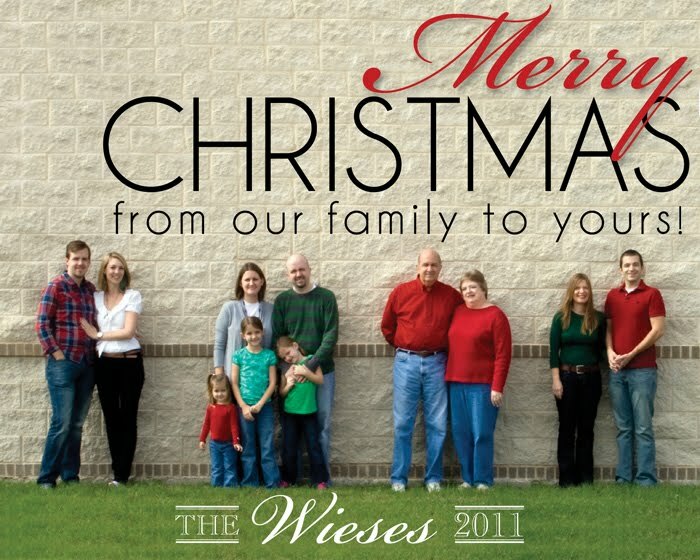 This is the final Christmas cards, though the colors are a bit washed out here. Some of my other favorites are below. 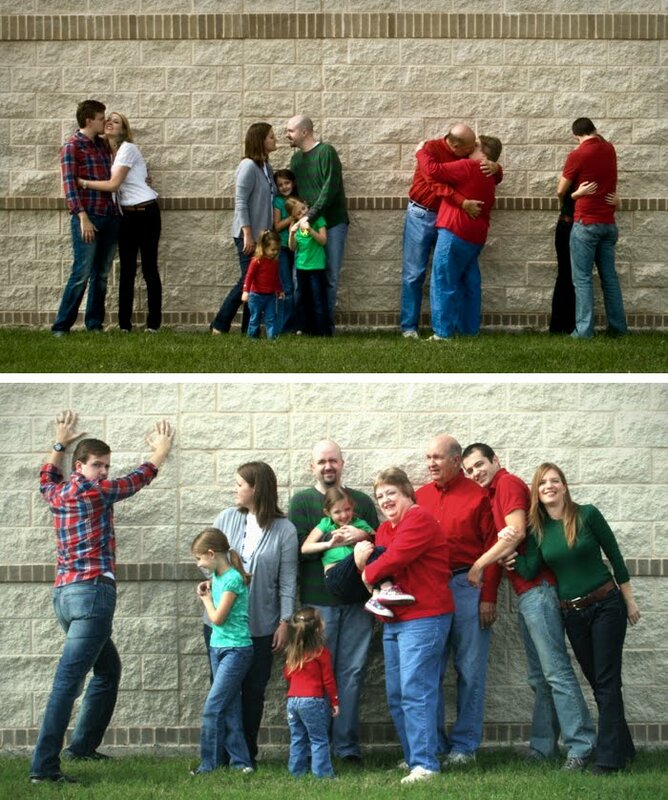 My favorite part of the top photo is probably Mom and Dad Wiese. 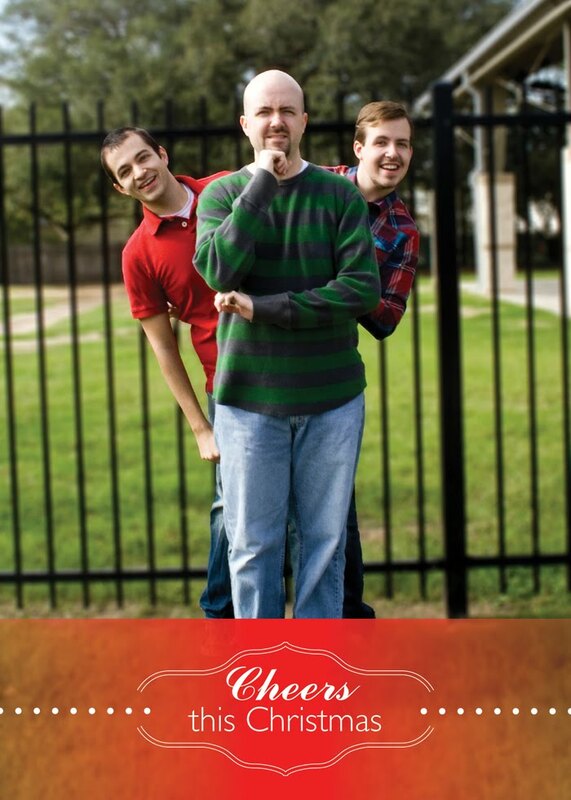 Yes, my husband is the one doing some sort of weird "model" pose. If you were to expand this frame to the left you would see me making the same face as my SIL Amy. Hope you had a Thanksgiving as fun as we did! This Thanksgiving, give grace, practice love and imagine peace. Hope you all have a splendid Thanksgiving with plenty of pumpkin pie! I've been quiet. At first I was lacking inspiration and motivation, but since I've been illustrating. It's been good. 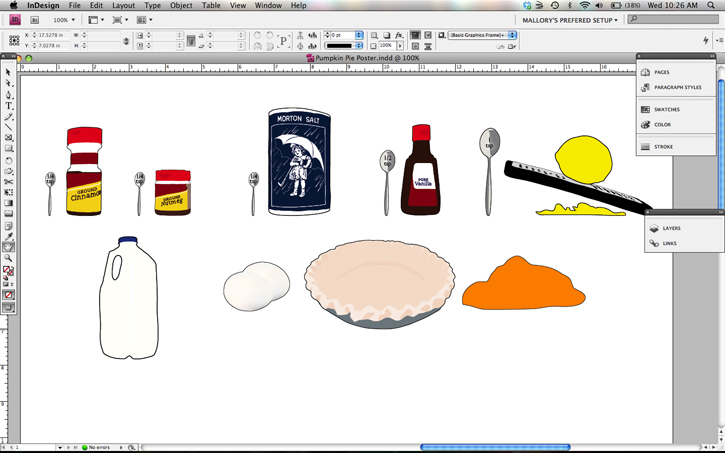 I'm going back and forth on a poster design for making pumpkin pie. I have focused on illustrating the ingredients and have not worked on an actual design yet. 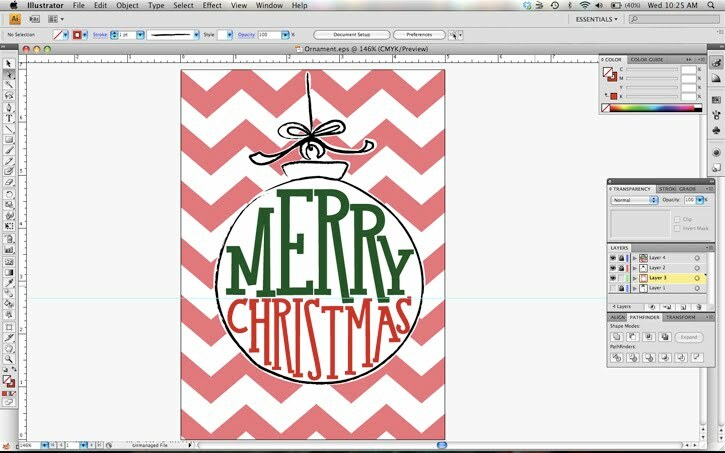 Yesterday and today I'm working on Christmas cards. I'd really like to design for specific people, but in the mean time I'll work on ideas in my head. I have a plan for my family's card, but I need to scope out a place for a photo. Eventually I will show you a graduation announcement I created for a friend. I need to take some photos of it. I hope all of you are getting ready for Thanksgiving and excited for a very full December. Do you have favorite traditions? Today, I've been thinking about "belonging." I've had times when I felt like I fit perfectly, and times when I wonder if anyone can truly understand me. And I am sure that everyone has gone through this. When I was in elementary school, I was pretty popular in my class but did not care, my only concern was imagining with friends. In Middle School, well, everyone was awkward, and I don't think I ever really truly felt like I didn't belong. In High School I was fine, until my senior year when I slowly lost friends for reasons unknown to me. I found myself in tears with the feelings of loneliness. I'm not looking for pity, everyone has gone through it, and honestly, my life was not meant to intertwine with those girls any longer. Generally, I felt like I had a place in grade school, and now I know it is because I was a complete reflection of my parents. I didn't know who I was separate from them, and a lot of that is due to my fear of being a nuisance to anyone...so I was (and often still am) compliant and a dim version of myself. College is the best time for self discovery! Being weird or quirky is encouraged by your peers, and I found plenty of life long friends there who saw a brighter version of me. Now...well, I'm an adult. And often there are expectations about what an "adult" does and is. It doesn't escape me! It is funny that I feel the least comfortable with myself as an adult. In some crowds I feel like I'm "rebellious" with teal hair, and strange thoughts about life. In others groups of people I find myself in, I'm just normal. 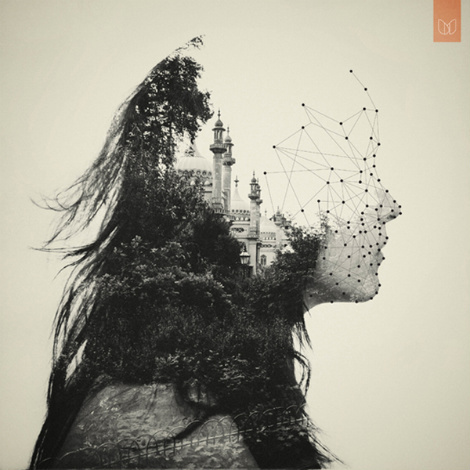 It occurs to me that I'll never belong, because I'm supposed to feel out of place in this world. 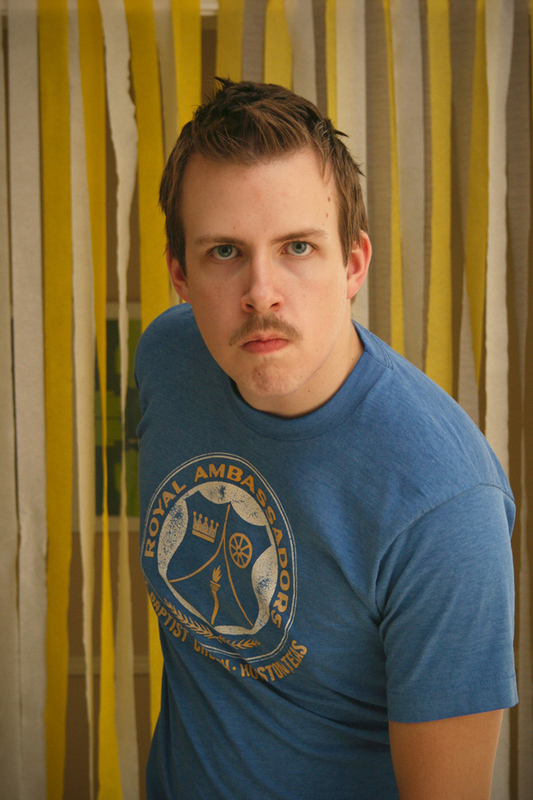 Daniel at his Mustache themed birthday party. - For over a year at the beginning of our marriage, I brought work baggage home, and complained a lot...took out my frustrations on him. He was patient with me all of that time, never pointing out how flawed my response was to a bad work situation. Even now, when I apologize repeatedly for that time in our life, he will shrug it off as if it was nothing. - When I make up songs as I go about chores, he manages to harmonize with me. I don't know how...it's like he knows what I'm about to sing. - Only two people express support of my art, and make me feel proud of it, and he consistently does that. As an artist you can be self-conscious, because there is no clear answer, but he gives me confidence and assures me that he is not biased. - He graciously puts up with my obsessions...and they can change in a matter of hours. One day I can be obsessed with Abbey Lee Kershaw, the next morning babies, a week later Vampire Diaries (it's a guilty pleasure...) and suddenly I could not care less about those, and I'll be all about Blythe Dolls. - Daniel never pressures me about a conventional job. He supports me completely (more than I do myself) in freelancing. And though he realizes that my imagination is large, he knows I have a grasp on reality and will find something more conventional when we need it. - He's silly. And releases the silliness in me. And he laughs with me. Instead of giving my a "you're crazy" look, he goes along with it. Basically, he's the most awesome person I know. And I need to find ways to pay him back for the love, patience and joy he gives me. There is no haze clouding the reality of how amazing Daniel is! I found out the hard way that unless your walls are pure white, yellow is not an easy color to paint. My walls were already pretty light, so I thought I didn't need primer. Well, I did. So, always use primer while painting a light color! The real reason I wanted to post today is because I had the opportunity to watch my friend's dreams come true. She is starting a vintage line and I got to help her with a photo shoot she set up. Be on the lookout for French Fries & Fur! Especially if you like to mix things up! The model she choose suits her vision perfectly and the locations were some of my favorite: Hermann park and Montrose. Some sneak peeks are below...just iPhone photos. Nothing fancy! And the photographer is awesome, too! Can't wait to see the editted film. Yes, she uses film! I'm in love.